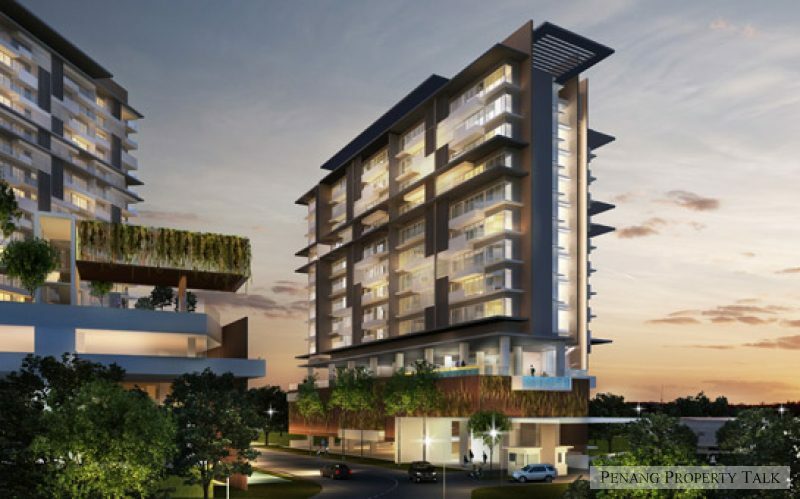 Setia Sky Hill, strategically located within the established township of Sungai Nibong, Penang. 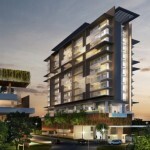 This development comprises 2 blocks of residential towers with 341 condo units. Featuring a tension swimming pool which morphs into a 4-storey high waterfall as an entrance statement into the development. The facade is varied from floor to floor and unit to unit creating an illusion of randomness to its appearance. NOTE: These information was posted since 2012. The final design may be different. Is this project open for registration yet? This is the REAL location,location,location properties….worth to sapu if the price is right. but how much per sqft? easily 650-700PSF (based on SP setia’s pricing style)….. and the most killing part is the big size….. 1300sft? 1500sft? hope that it will be at 600psf with 1100sft. I doubt it……If Setia Sky Vista inside Relau already RM650/sqft, this super location and piggyback to Taman Sri Nibong reputation, at least 20% premium. Assuming RM780/sqft. 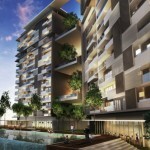 The 1500sqft would be RM1.17M. then how much maintenance fees plus to maintain that 4 storeys high water fall? Since it is linked to Taman Sri Nibong, can the buyers of this project join the membership of the taman RA club too? 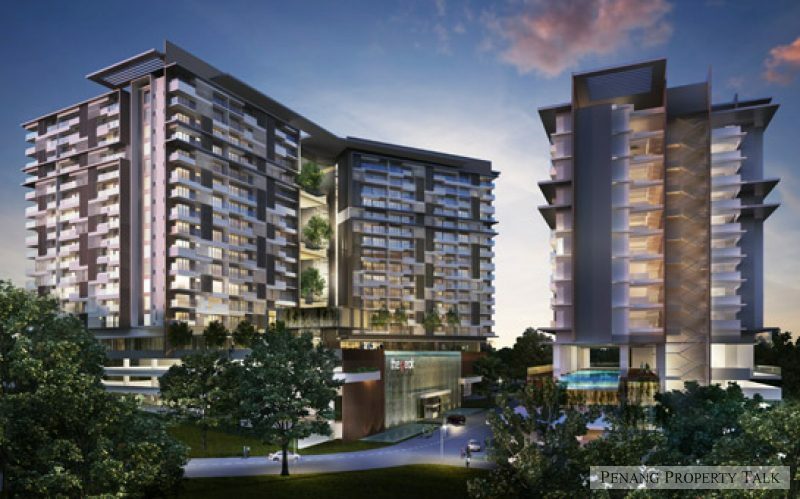 just called….no plan to launch yet….they focus on sky vista at relau now..
Jln Mt. Erkskine got another new development. Also near QB mall. Any idea how much psf? Is this near graveyard, or krystal point there? Last time all graveyards until Century Garden. They relocated the graveyards. 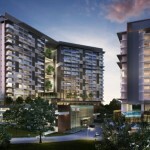 Wonder is it worth buy as the price is very near the landed freehold in Taman Sri Nibong.? This project is behind krystal point. how much is this? when can register? According to inside news this project will not be so soon. Reason is those residence nearby the project raised objection as the condo people will use their existing access road and that will cause some jam at the area. They proposed to local authority to ask those new development in that area to build additional access road from the main road. Believe this project will be temporary on hold due to extra cost incurred as the number of unit only 341.
thanks for the info. not preferable buying property if causing heavy jam. that area is already crowded with krystal point, flyover. Can i have contact number to called? can i have look for floor plan, sq of the house and how much per sq, price. 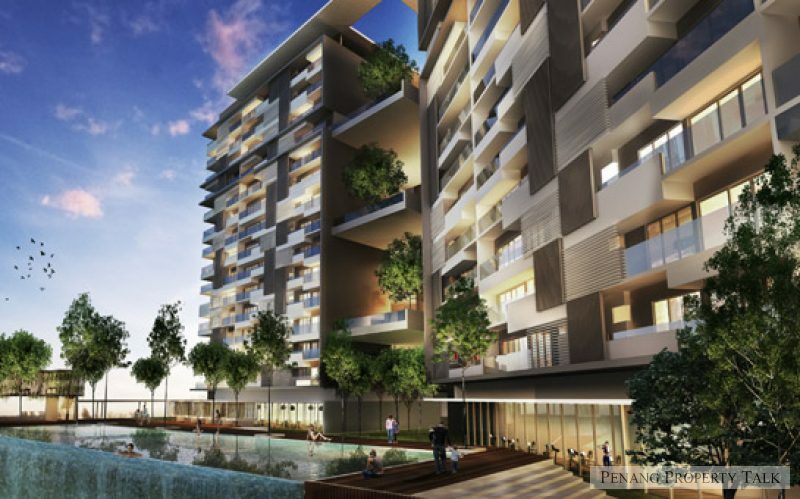 When This is Launch…..per sq ft will definitely above RM1K…. Luckily I make the right choice not to wait. Bought the single storey nearby at RM500 per sq ft.
Looks like nothing gonna happened here. Setia keeping for future development. SPS have become a lousy ship without direction since TanSri left. It’s a pity, it was such a strong brand. I would say the current management is clueless on what to do with it. This is what happen when you doesn’t know what to do with a great company by acquiring controlling stake in it. Don’t bother waiting or anticipate anything from the current SPS team. I’m interested, pls PM details. Pls pm details. Thank you. Send me all layout type and price. let me know when the project starts and when it can be completed.